Here comes Series 3. It feels great while I pen down the most popular visiting places in my city, Kolkata. As the last two series received good viewership, I got enthusiasm to continue the series. There will be few more coming up after this. I feel I’m walking down the places while I write about them in my posts. It gives me an immense feeling of being at home, even though I’m out of my home town. Without taking much of time let’s start the Kolkata Series 3. 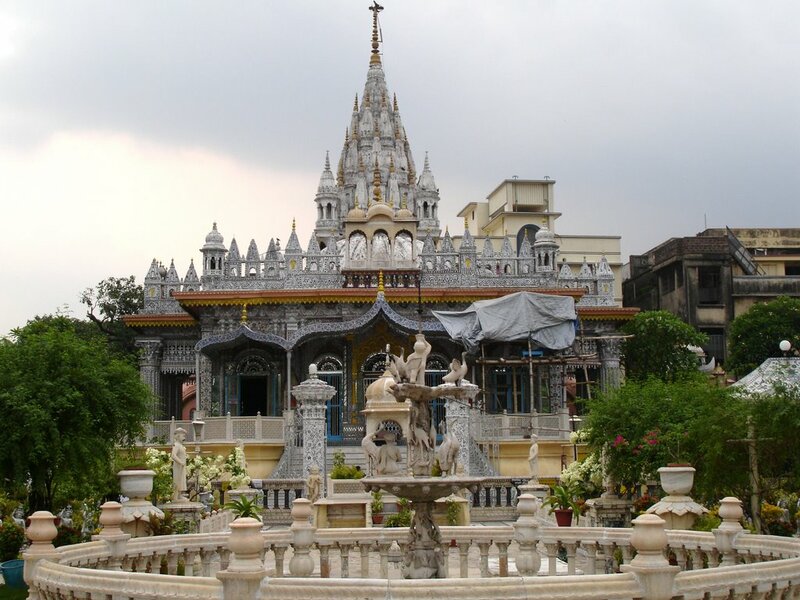 This post will capture some of the famous religious places in Kolkata. These important religious places in the city are in the list of famous tourist attractions in the city. 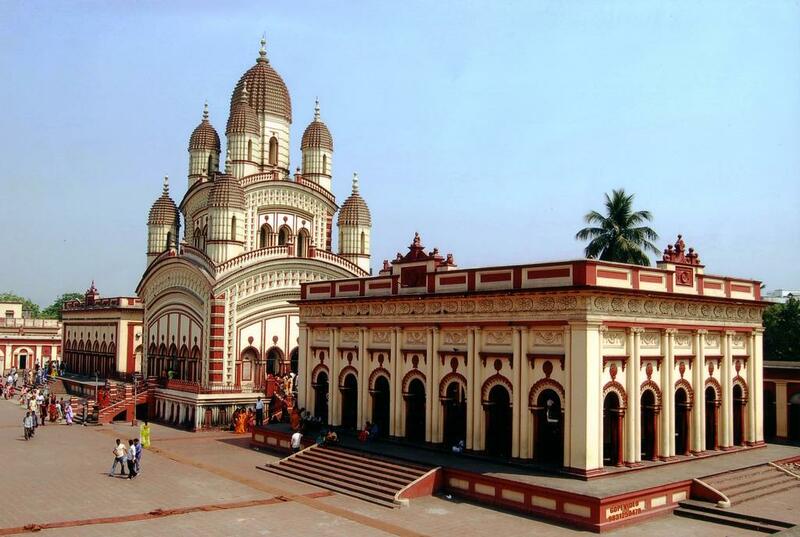 Dakshineswar Kali Temple: Dakshineswar Kali Temple is one of the popular religious places for the Hindus. It was founded by Rani Rashmoni in the middle of the 19thCentury. This famous temple is dedicated to Goddess Kali and is located on the eastern banks of river Hooghly in North 24 Parganas district of West Bengal. 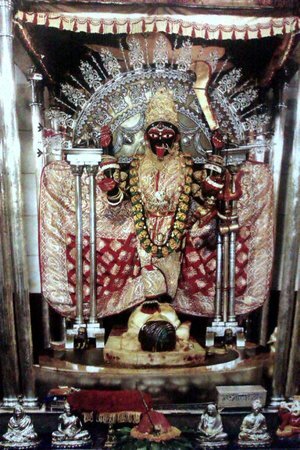 Goddess Kali is worshipped in this temple in the name of Maa Bhavatarini. Apart of the main deity the temple campus also has 12 shrines dedicated to different forms of Lord Shiva and a temple to Radha-Krishna. 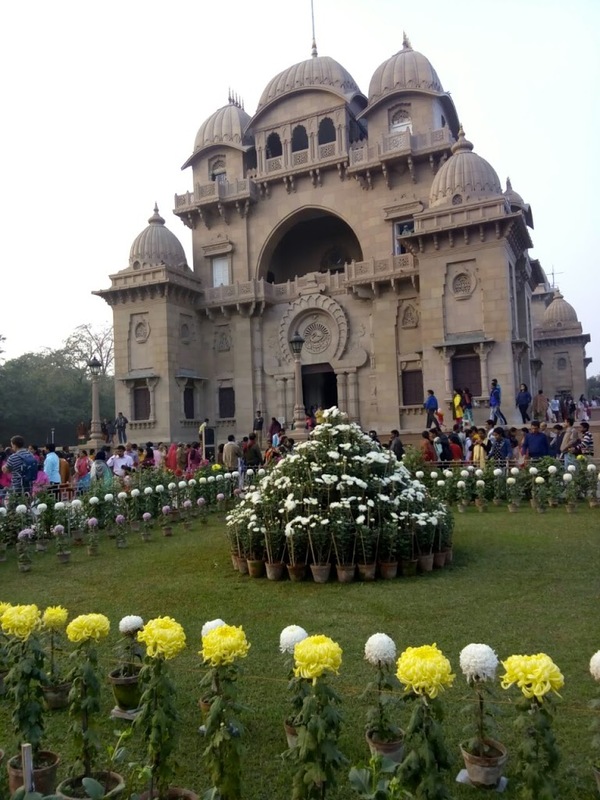 Belur Math: When visiting Dakshineswar Kali Temple it becomes almost mandatory to visit the popular Belur Math too, which is just 4 km from the Dakshineswar bus stand. The popular Belur Math was founded by Swami Vivekananda, chief disciple of Shri Ramkrishna Paramahamsa, on the west bank of river Hooghly. It is the headquarters of the Ramakrishna Math and Mission, one of the significant institutions in Kolkata. The architecture of the temple makes it highly notable as it depicts the unity of religions. The architecture fuses the motifs of Hindu, Islam and Christianity. 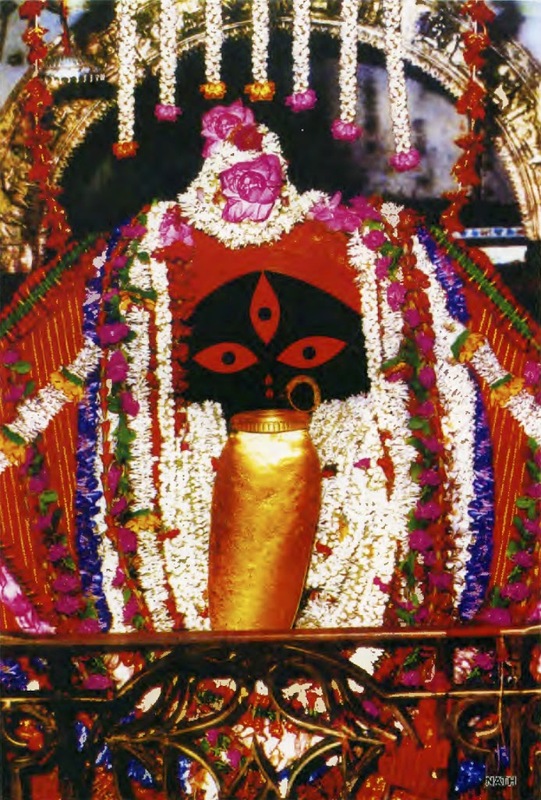 Kalighat Kali Temple: Kalighat Kali Temple is another Hindu temple in Kolkata that is dedicated to Goddess Kali and is one of the 51 Shakti Peethas. 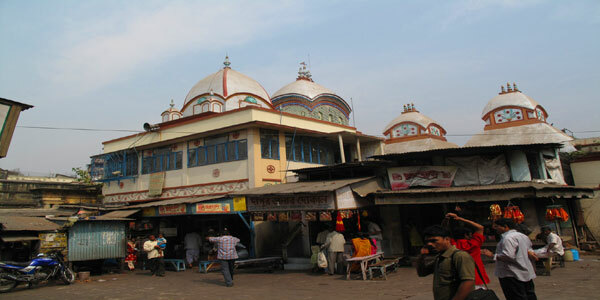 The temple is located on the banks of a small canal, known as Adi (old) Ganga, which connects to Hooghly River and was the original course of the sacred river. Birla Mandir: This temple is another tourist attraction in Kolkata. The temple is built by industrialist family – the Birla and is located in Ballygaunge in Kolkata. Birla Mandir houses the statues of deities Radha and Lord Krishna and was opened for the devotees on 21 February 1996. The temple is open for public from 5.30 AM to 11 AM and 4.30 PM to 9 PM. 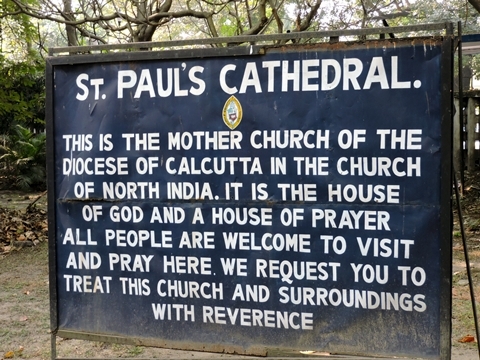 St. Paul’s Cathedral: You cannot miss visiting St. Paul’s Cathedral, Kolkata when you are in the city. It is an Anglican cathedral that is highly noted for its Gothic architecture. The cornerstone of the cathedral was laid in 1839 and the building of the cathedral was completed in 1847. 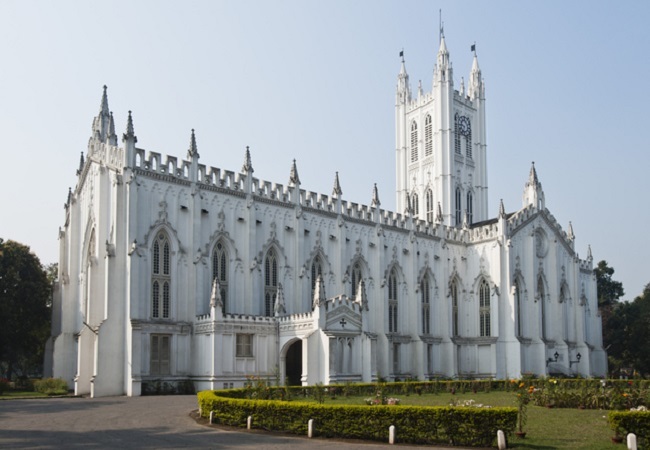 It is the first Episcopal Church in Asia and the largest one in Kolkata. 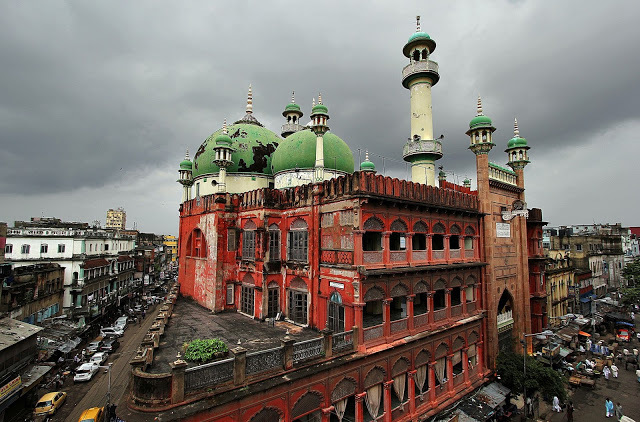 Nakhoda Mosque: Nakhoda Mosque is the principal mosque in Kolkata. It is located in the Chitpur area of the business district of the city, Burrabazar, in Central Kolkata. The architecture of the mosque is an imitation of mausoleum of Akbar, the Mughal Emperor, at Sikandra, Agra. The Nakhoda Mosque was completed in 1926 and the prayer hall of the mosque can accommodate 10,000 people at once. Here we come to the end of this series. I’ll be back with the next series soon. Till then keep reading this series and share your thoughts by posting your comments.